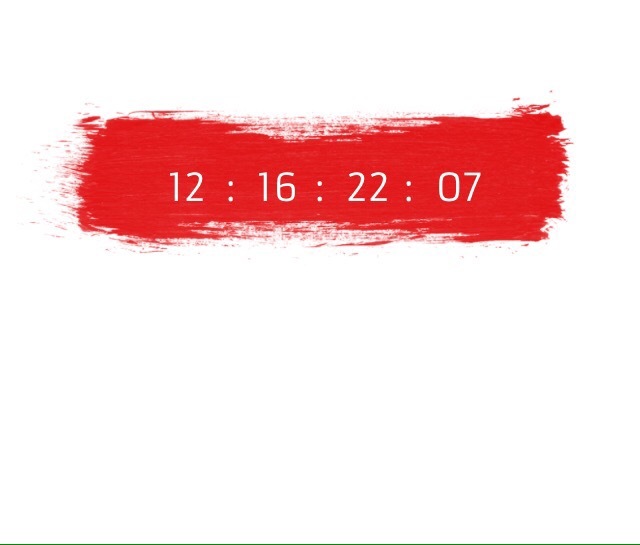 There is a countdown clock on Depeche Mode‘s web site. The release of their Video Singles Collection is schedule for November 11. What is this countdown about then?, new album?